LOS ANGELES – February 15, 2017 – Designers and homeowners continue to love the look of white walls for kitchens, dining rooms and living spaces. Dunn-Edwards Paints has more than 100 shades of white in its color palette. But, choosing the right white is important to get the dramatic look you want. To simplify the process, they offer tips in a new video. Where you live has a big influence on which whites to choose for your home. Warmer whites work well in northern climates, which have cooler, bluer natural lighting. Whereas southern climates have warmer, natural lighting, so cooler whites can help create a clean, cool look. Your home’s architectural style can help narrow down your choice for whites. 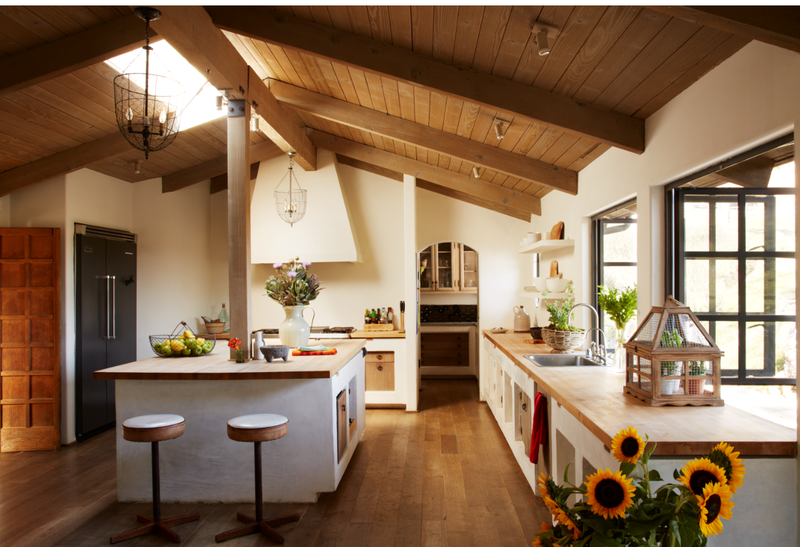 Warmer whites are ideal for traditional Spanish-style and desert ranch and Craftsman homes. Tropical designs come alive with tinted and warmer whites that reflect the natural elements in the room, such as wood and bamboo. 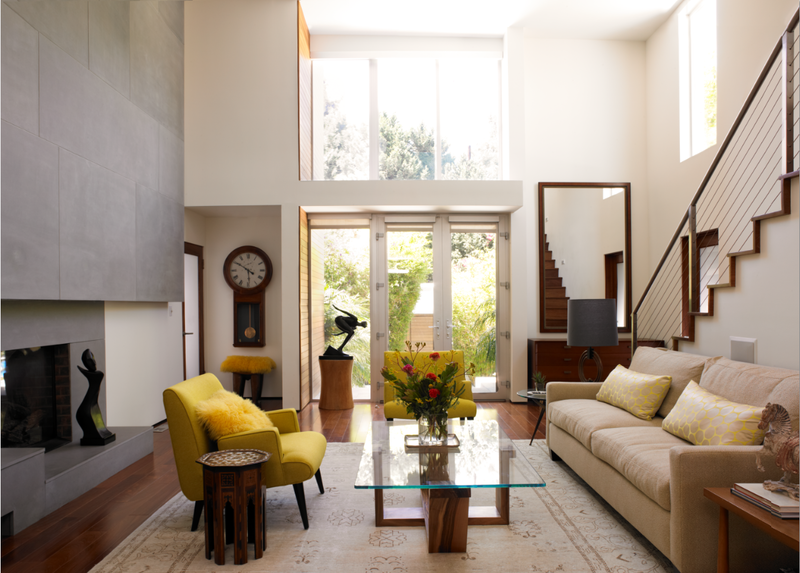 Mid-century modern homes and Scandinavian designs tend to favor neutral and cooler whites. For more tips on how to choose the perfect white, watch the video.